Discussion in 'Central – From Da Nort Woods to the Plane States' started by bellbear, Jul 29, 2008.
just curious on how many adventure riders in Iowa... I will start, 04 1150 GSA from Bettendorf, Iowa..
Cedar Rapids here w/ a Yamaha XT600. kx65 pitbike from hell. Will rip your arms off. El Gallo Why do my neighbors hate me? Powerstroke and the Mrs. powerstroke here! 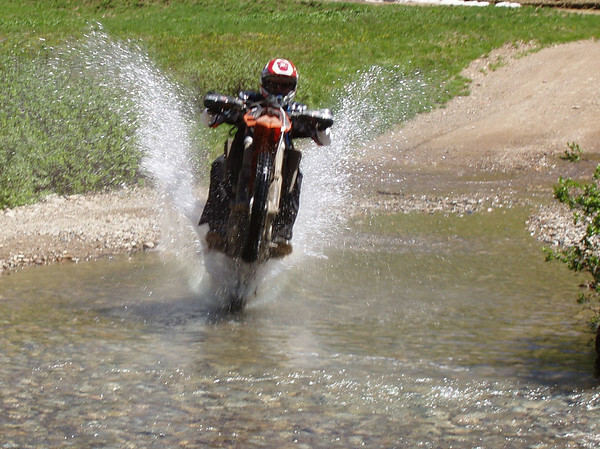 Also have a call for another new adv rider without A computer, He goes by Mick, We will be getting him logged in soooon ? Edit to add: I picked up a '85 KLR600 in the fall of '08. I bought my first street bike a few weeks ago; Suzuki DL650K8 V-Strom. A few of the guys that I work with have KLR 650's and one of them has a F650GS. I`m ready let`s roll. 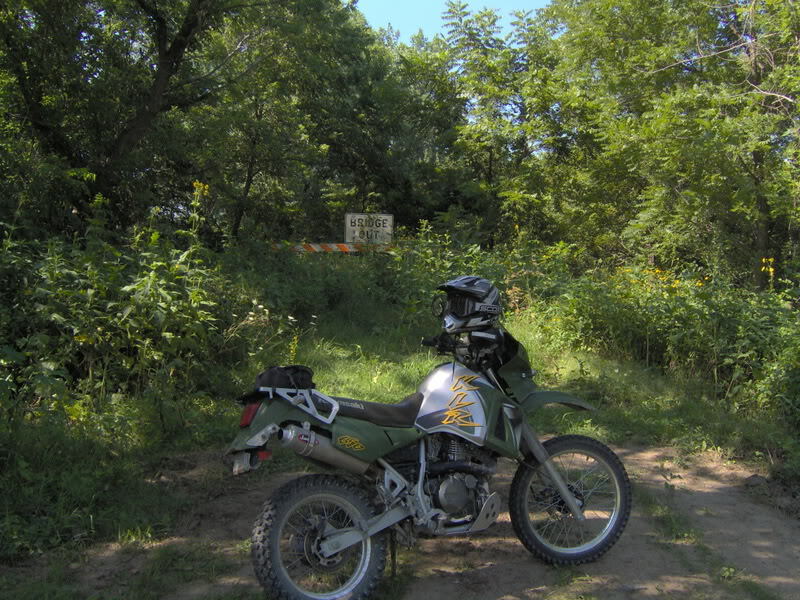 Kyle with a 2005 KLR 650 in Des Moines. Mike in Dubuque, or at that moment, Colorado.